Directed by Gregory Smith with story by Wendy Mericle & Ben Sokolowski and teleplay by Erik Olesen & Ben Sokolowski, “Nanda Parbat” is set to air February 25. 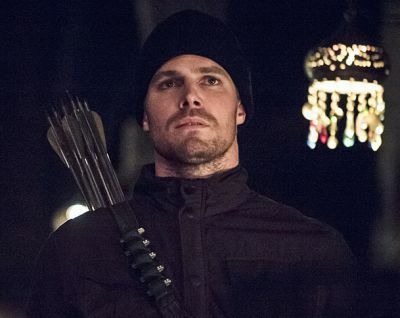 “Arrow” airs Wednesdays at 8 P.M. EST on The CW. 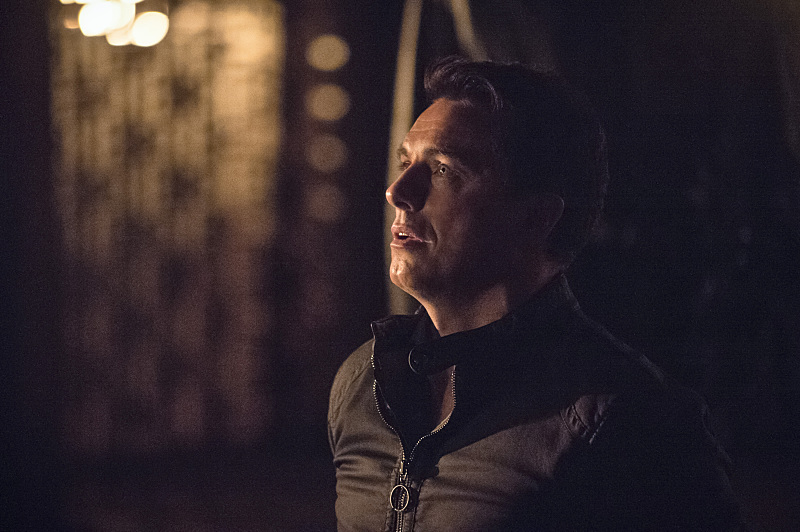 You can catch up on our recaps of Season 3 of “Arrow” by clicking here.